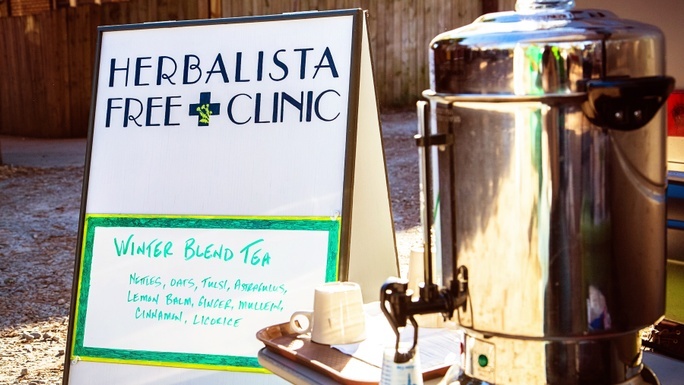 For the past 5 years, the Herbalista Health Network has been setting up free mobile herb clinics in Atlanta, the USA, and abroad. What began as one little mobile clinic (the Herb Bus) has since grown to include Herb Carts, Herb Bikes, and pop-up health fairs! We share as we go, supporting other grassroots projects through our online toolkits, manuals, and trainings. In the United States and in much of the world, quality healthcare is difficult to access. 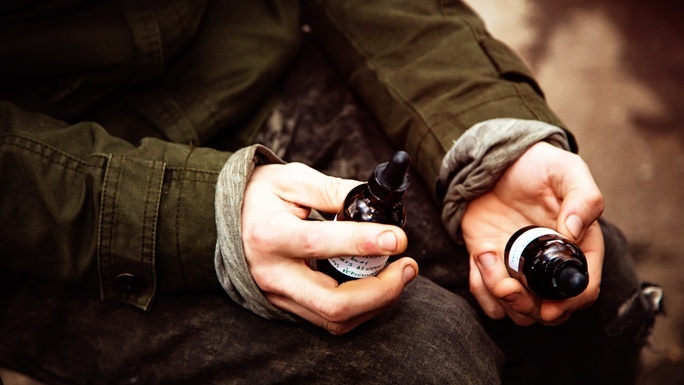 Our conventional system relies heavily on intense pharmaceutical medicines and surgical interventions to the exclusion of holistic, earth-based medicine. We need your help to keep Herbalista on the road, offering herbal care and comfort to those who need it most! Our vision is simple – utilize mobile medicine as an affordable and practical way to reach and care for our communities. We work hard to deliver healthcare that acknowledges each person’s unique experience and affirms their humanity, custom formulating for our service users and creating personal health plans. We serve hundreds each year through our clinics and thousands more through our educational offerings. From the start we knew that it would take more than one Bus to change the world, so we publish free manuals and offer an online toolkit for those who wish to fire up their engines and serve. Education is the key to creating health sufficiency and community resiliency. With this campaign we are hoping to raise $15K, which is an average annual budget for the Herbalista Free Clinic. These funds will allow us to continue our current service routes and hopefully expand our offerings. We also hope to deepen our support for herbalists, healthcare workers, and activists looking to get new projects off of the ground. For everyone who donates to the Healing Wheels Fundraising Campaign we will engrave your name onto the hubcaps of the Herb Bus, to have you with us as we serve! * matching donations up to $2,000 raised in the first week by the Chestnut School of Herbal Medicine -- We made it!! Thanks everyone and thank you Chestnut School! * online courses graciously donated by the Chestnut School of Herbal Medicine for select donation levels during the 1st week! 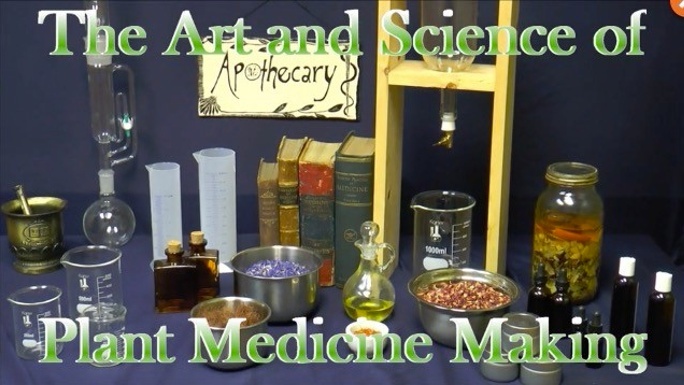 * online courses graciously donated by the Eclectic School of Herbal Medicine for select donation levels during the 2nd week! * donations of $50 or more give you access to the Herbalista Toolkit for one year! The donation levels in this campaign represent the cost of the services we provide. We will apply funds in a way that allows us to respond flexibly and responsibly to the needs of the communities we serve. Herbalista delivers a service report every year and we hope you will follow our progress thanks to your donations! Your donations are tax deductible, thanks to the support of our fiscal sponsor, MPower Now! Chuffed.org was created specifically to help non-profits raise funds. They don't charge us any fees and make sure the credit card processing fee is also covered by the donor. This means 100% of your donation to us funds the project! There is an optional extra amount you can pay to help fund Chuffed to keep this fundraising website afloat. Click to edit this optional amount before you check out! Herbalista believes healthcare is a human right. 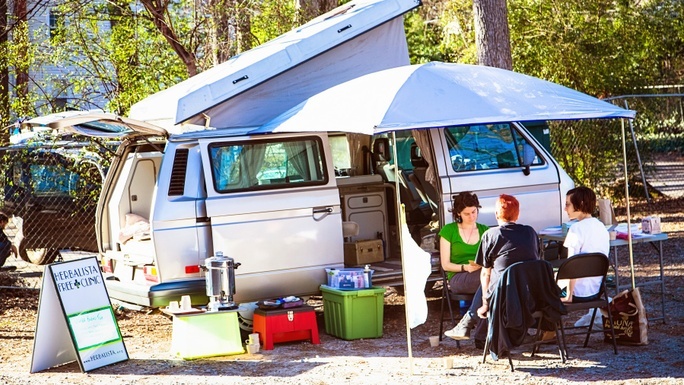 We provide free, mobile herb clinics in Atlanta and around the world. We work to put herbal medicine back in the hands of the people! Est. Delivery Date: At the conclusion of the fundraiser. 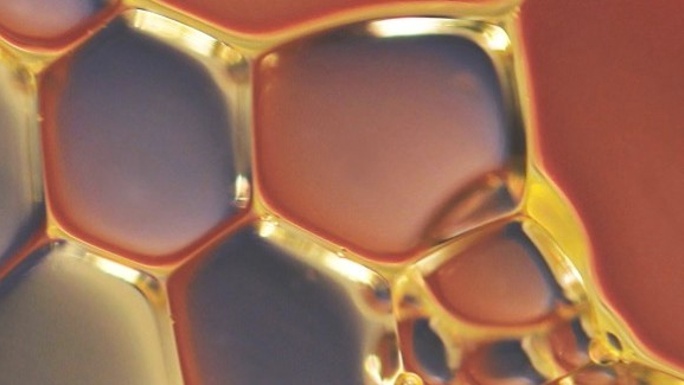 In addition to supporting the Herbalista Free Clinic, you also receive enrollment in the Eclectic School's Phytochemistry Online Course with Guido Mase (valued at $600) where you will develop an understanding of the synergy and relationship between plant actions and constituents, including a deeper exploration of plant chemistry, pharmacokinetics and pharmacodynamics. 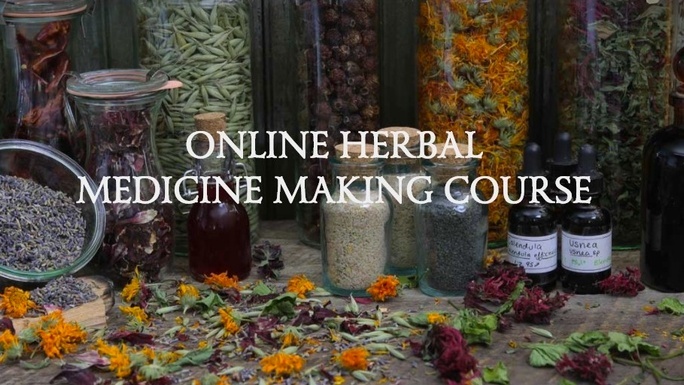 Find all the details here: http://classroom.eclecticschoolofherbalmedicine.com/courses/Applied-Herbal-Pharmacology When you pledge at this level you will automatically receive access to the Herbalista Toolkit for one year. And to show our appreciation, we will carve your name on the hubcaps of the Bus. Now no matter where we go, we will be carried forward by your love and support! Est. Delivery Date: At the conclusion of the campaign. In addition to supporting our Herbalista Programming, you will receive an Herbalista Community Project Consultation for YOUR grassroots project! Herbalista gears a lot of its energy to helping other projects get off the ground, and would love to help you and your group build a project to serve in your neck of the woods. A consultation includes 3 Skype sessions and other supports. When you pledge at this level you will receive access to the Herbalista Toolkit for one year. And to show our appreciation, we will also carve your name on the hubcaps of the Bus. Now no matter where we go, we will be carried forward by your love and support! Est. Delivery Date: At the end of the campaign. $5 Give us a High Five! All donors get their names engraved on the hubcaps of the Bus! This impact level represents the cost of providing our free tea station at the monthly health fair. We have over 50 visitors each month at the fair who can choose from an incredible selection of free holistic services (i.e. herbal consultations, massage, acupuncture, chiropractic, reiki, sound therapy, etc.) and also a full schedule of free wellness classes. To show our appreciation, we will carve your name on the hubcaps of the Bus. Now no matter where we go, we will be carried forward by your love and support! Herbal medicine is truly a medicine by the people and for the people. This impact level helps Herbalista create “self-care stations” for different communities with that in mind! These mini-health stations (set up at community centers, occupations, and the like) empower their users by offering folks a chance to care for themselves with herbs and vitamins. When you pledge at this level you will receive access to the Herbalista Toolkit for one year. And to show our appreciation, we will also carve your name on the hubcaps of the Bus. Now no matter where we go, we will be carried forward by your love and support! Funding at this level provides the herbal foot care supplies for the Harriet Tubman Foot Clinic for one month! We provide an average of 60 foot care sessions each month at this clinic that cares for our friends living on the streets. That's 120 happy feet and 600 cheerful toes! When you pledge at this level you will receive access to the Herbalista Toolkit for one year. And to show our appreciation, we will also carve your name on the hubcaps of the Bus. Now no matter where we go, we will be carried forward by your love and support! Est. Delivery Date: At the conclusion of the campaign! 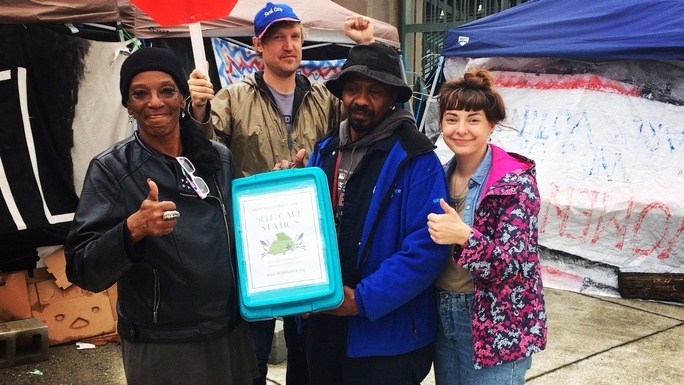 The Herb Cart offers free herbal care and comfort to underserved communities in the Atlanta area. Visitors to the Herb Cart have personal consultations and receive custom herbal compounds to help them achieve their health goals! We serve between 8 and 15 folks at an herb cart clinic, depending on our location. When you pledge at this level you will receive access to the Herbalista Toolkit for one year. And to show our appreciation, we will also carve your name on the hubcaps of the Bus. Now no matter where we go, we will be carried forward by your love and support! 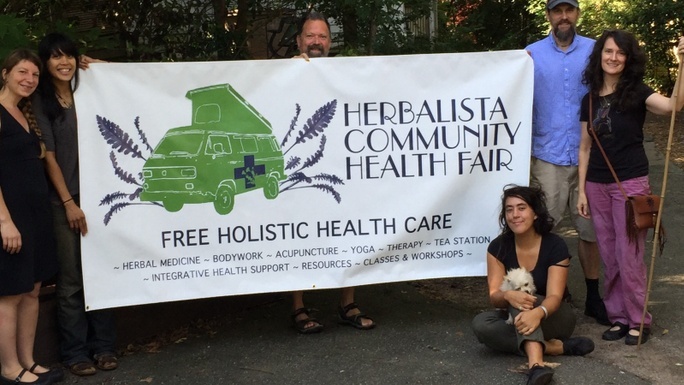 The Herb Bus began offering free herbal clinics around the Atlanta area 5 years ago providing herbal care and comfort to underserved communities. We see between 6 and 8 folks per clinic and provide them with medicines to last them the entire month. Because we return every month for follow-up care, we are able to truly partner with people to help them achieve their health goals. When you pledge at this level you will receive access to the Herbalista Toolkit for one year. And to show our appreciation, we will also carve your name on the hubcaps of the Bus. Now no matter where we go, we will be carried forward by your love and support! This monthly health fair has over 50 visitors each month. In addition to free clinical services (i.e. herbal consultations, massage, acupuncture, chiropractic, reiki, sound therapy, etc.) and a full schedule of free wellness classes, we also sponsor an herbalistic freecycle table and pour endless pots of seasonally supportive teas! This fundraiser marks the 3 year anniversary of the Community Health Fair (and the 5 year anniversary of the Herb Bus!) When you pledge at this level you will receive access to the Herbalista Toolkit for one year. And to show our appreciation, we will also carve your name on the hubcaps of the Bus. Now no matter where we go, we will be carried forward by your love and support! 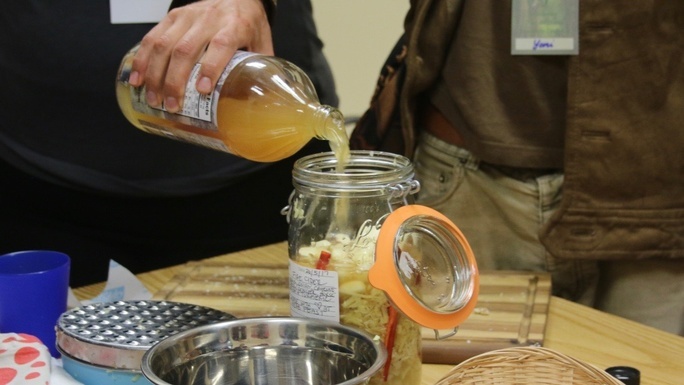 Sharing herbal medicine with people is an important service, but teaching them to make their own is where we truly begin to make a lasting impact! Herbalista teaches community medicine making workshops and a donation at this level helps us to buy the raw materials and facilitate 10 community workshops. When you pledge at this level you will receive access to the Herbalista Toolkit for one year. And to show our appreciation, we will also carve your name on the hubcaps of the Bus. Now no matter where we go, we will be carried forward by your love and support! Funding at this level helps us provide the herbal foot care supplies for the Harriet Tubman Foot Clinic for an entire year! 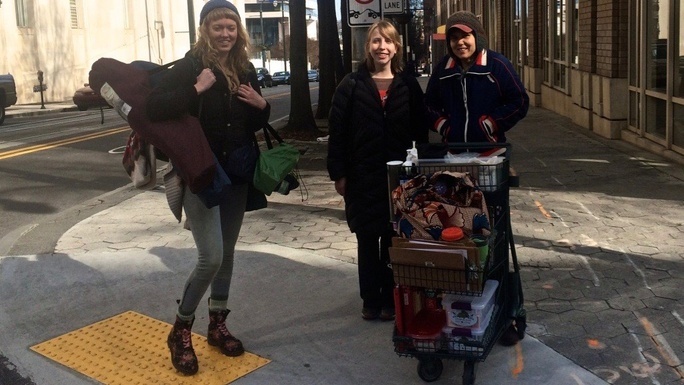 We see an average of 675 foot care sessions each year at this clinic that cares for our friends living on the streets. That's 1,350 happy feet and 6,750 cheerful toes! When you pledge at this level you will receive access to the Herbalista Toolkit for one year. And to show our appreciation, we will also carve your name on the hubcaps of the Bus. Now no matter where we go, we will be carried forward by your love and support!